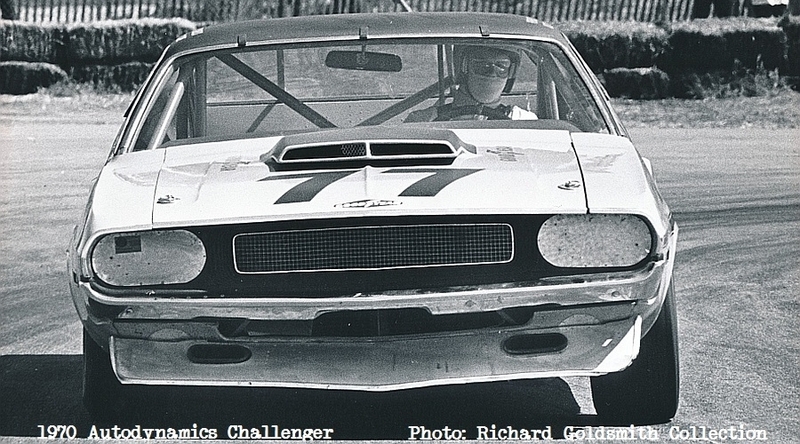 This chassis was built at Dan Gurney's All American Racers, and the car was finished at Ray Caldwell's Autodynamics. 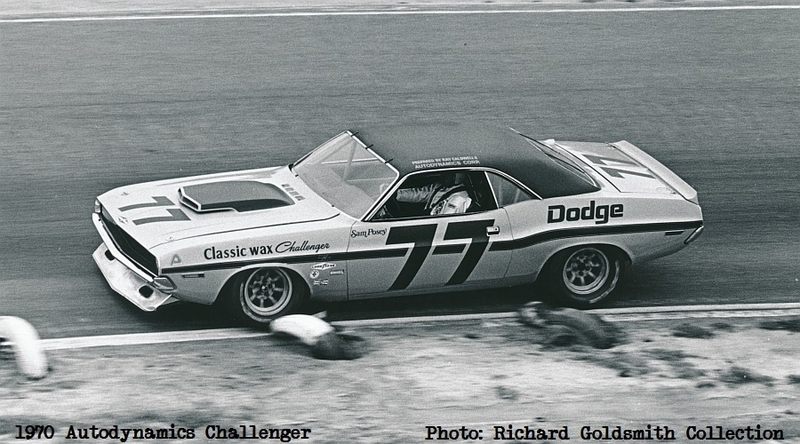 This was a factory Dodge entry for 1970, with Sam Posey as the driver and Classic Wax as the sponsor. 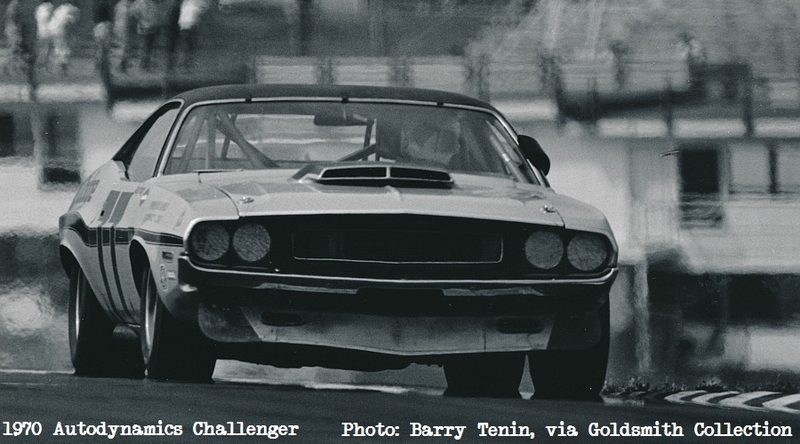 The relatively small Autodynamics team and the Challenger finished 4th in points for the 1970 season, ahead of the Chevrolet, Plymouth, and Pontiac factory teams. 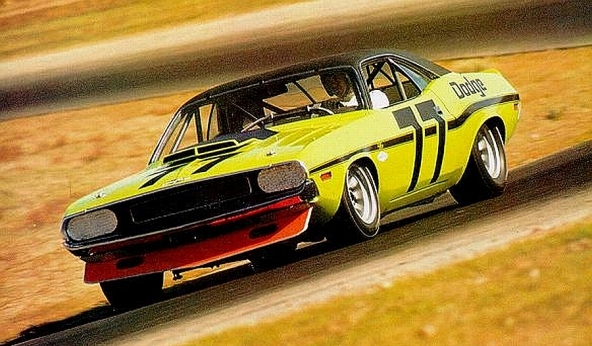 This particular chassis has a very well documented history, and great care has been taken to preserve and present the car as it was in 1970.